In a few decades, new technologies should make ocean energy a mainstream source of electricity: the industry plans to build 100 gigawatts of production capacity in Europe by 2050. That is enough energy to provide electricity to 76 million European households — an estimated 10% of total electricity consumption on the continent should soon come from our seas. 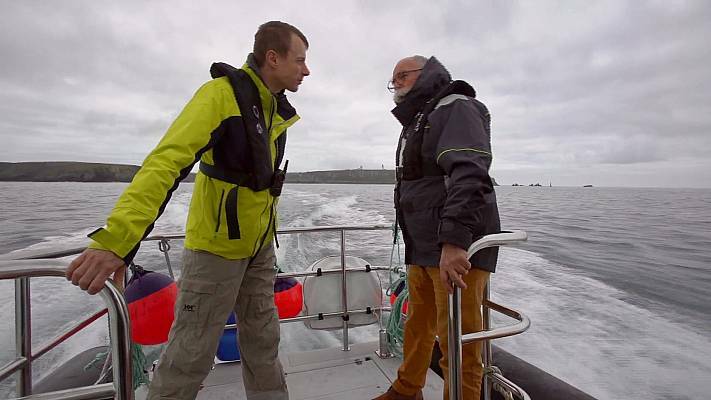 In this episode of Ocean, Denis Loctier travels to the west coast of France and northern Scotland to see what Europe is doing to tap into the immense power of the sea. 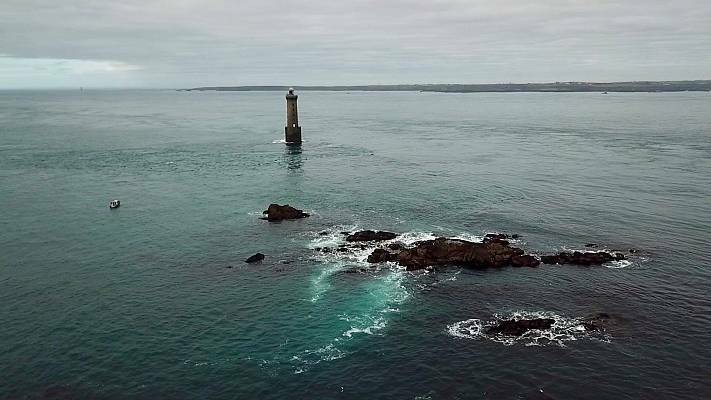 The French island of Ushant in Brittany is currently not connected to the national grid and relies on expensive diesel fuel to generate electricity for its 842 inhabitants. In just over a decade, however, the island plans to be fully reliant on renewable energy. 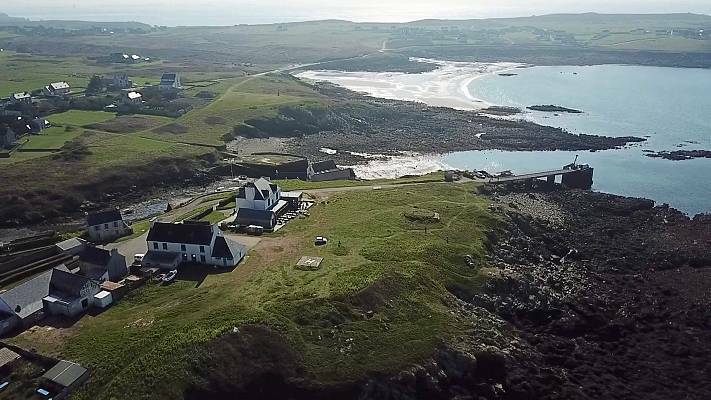 "We realised that we have around us everything we need to produce energy - we have sun, like today, we often have wind, and we have sea currents around the island," says Denis Palluel, the Mayor of Ushant. 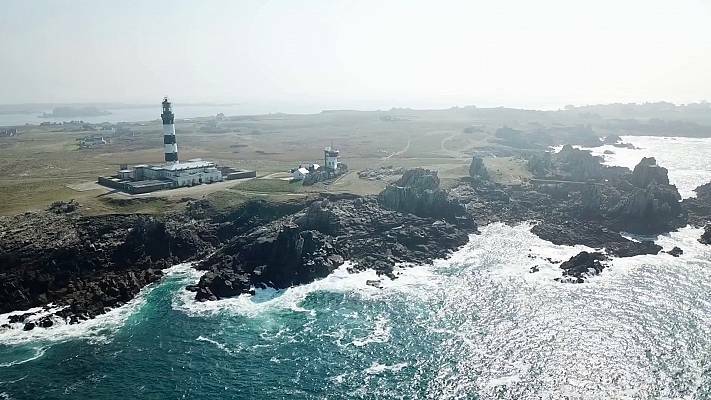 Ushant lies next to one of the strongest tidal currents in France known as the Fromveur Passage. Here, the French company Sabella has deployed an experimental device. 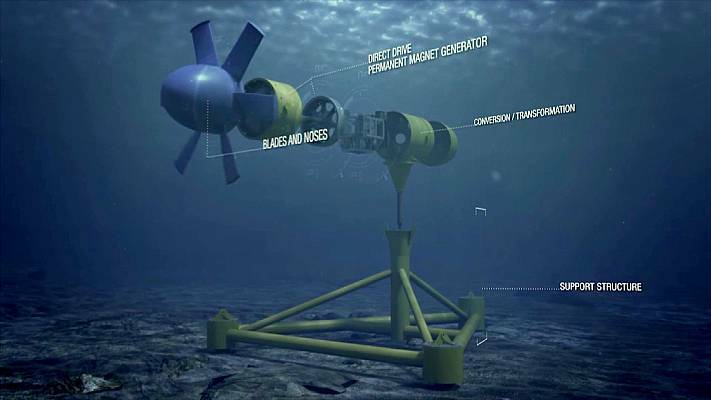 Placed on the seabed 55 meters deep, the D10 system converts tidal currents into electricity that is delivered onshore by an underwater cable. "It's basically an underwater wind turbine — we use hydrokinetic energy, the speed of the water. 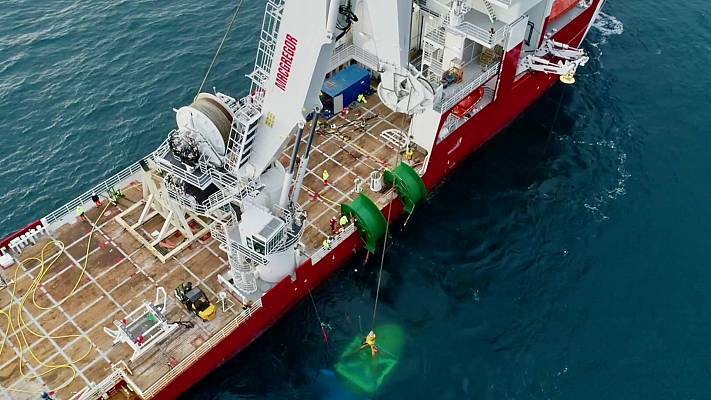 So the current from rising and falling tides turns the rotor which drives a power generator," explains Sabella's President Jean-François Daviau. Deployed last October, the D10 is as tall as a five-story building. It has been engineered to withstand extreme oceanic conditions to avoid frequent servicing which would make running costs disproportionately high. Reliability tests are set to continue for two more years, but once the technology reaches the commercial stage, prices should drop to competitive levels. “The tidal turbines will come of age when we can show that these machines are extremely reliable. It wouldn’t be economically viable if we had to lift them back every couple of years,” says Daviau. In the next few years, Sabella is planning to install more turbines. 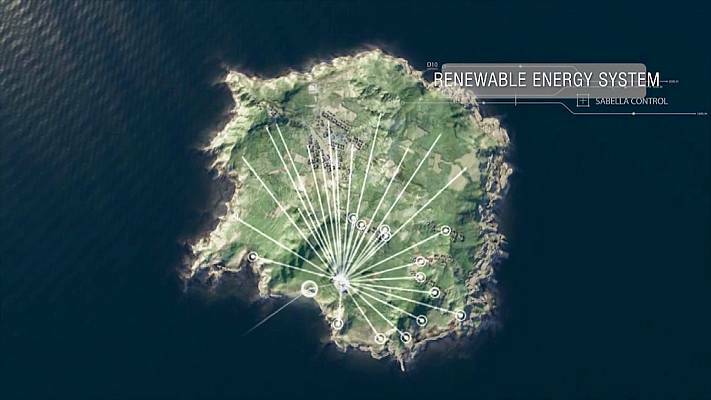 The estimated potential of the Fromveur Passage is 500 megawatts - far beyond the needs of the island. Some of the energy could be supplied by cables to continental France, further reducing reliance on fossil fuels. 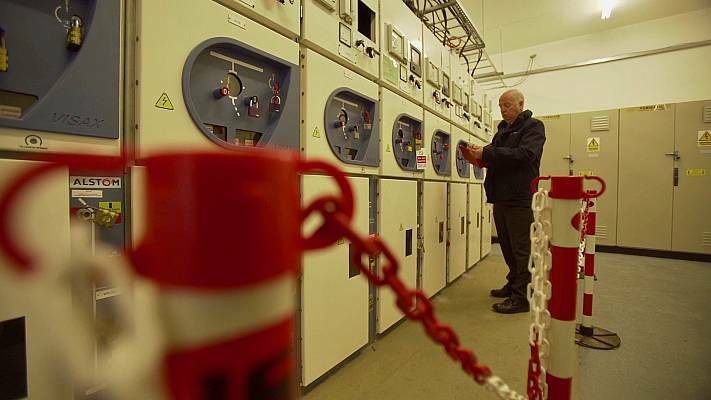 A lot of prototypes that reach the demonstration phase are tested at the European Marine Energy Centre in Northern Scotland. 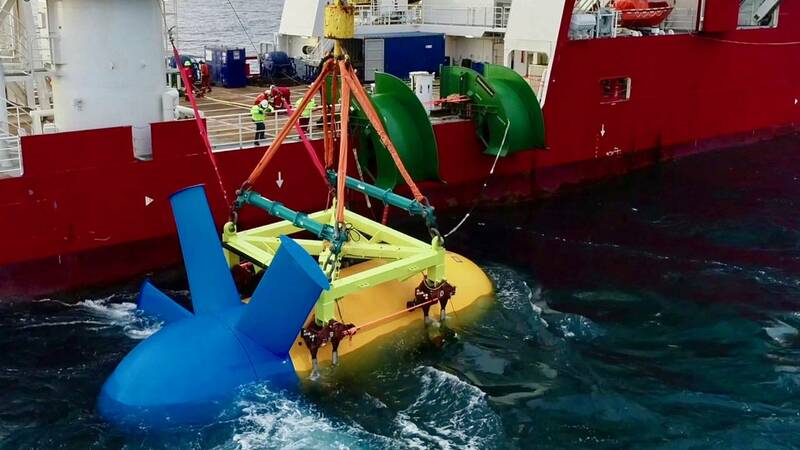 As part of an EU-funded project the Spanish company Magallanes Renovables has a floating platform here: the tidal turbines are fixed below to make maintenance relatively simple, even in the challenging waters of the Orkney Islands. “We have waves of over 18 metres. So really, really big waves on site. And tidal currents of over four metres per second — and that’s about half a billion tons of water passing through the site per hour, explains Lisa MacKenzie, EMEC's Communications Manager_. "We’ve got very harsh conditions, so the idea is if these technologies can work here, they should be able to work anywhere in the world,”_ she adds. European companies are considered global leaders when it comes to ocean energy — a market that by 2050 will be worth 53 billion euros a year.That is expected to create 400,000 jobs in Europe and boost the economy of coastal regions. “If you look at the number of patents there are around the world, Europe is playing really, really well. I think it's because a lot of different countries are all playing to their different strengths, and they're all seeing a way in which they can make the most of this technology,” says Neil Kermode, EMEC's Managing Director. The European Commission has invested over 300 million euros over the past 10 years in tidal and wave energy projects. Now the sector needs national and private investors to deliver such technologies to market. 360 video: "The fish are happier in these open waters"